Growing your own food is a hot topic today because of the high cost of transporting food long distances, the heightened problem of diseases caused by commercially grown foods, and concerns of the overuse of chemicals in mass food production. Many peoplefrom White House executives to inner-city kidshave recently discovered the benefits of homegrown vegetables and fruits. Community gardens, and even community canning centers, are increasingly popular and have turned roof-top gardening into a great and healthy food source. And on a smaller scale, some plants can even be grown in containers for the smallest backyard or patio. The possibilities for growing your own food are endless! The Ultimate Guide to Growing Your Own Food informs you how to grow all types of vegetables, fruits, and even grains on your own land or in any small space available to you and your family. Also included is information on specific health benefits, vitamins, and minerals for each food, as well as detailed instructions for fall and winter food growing. 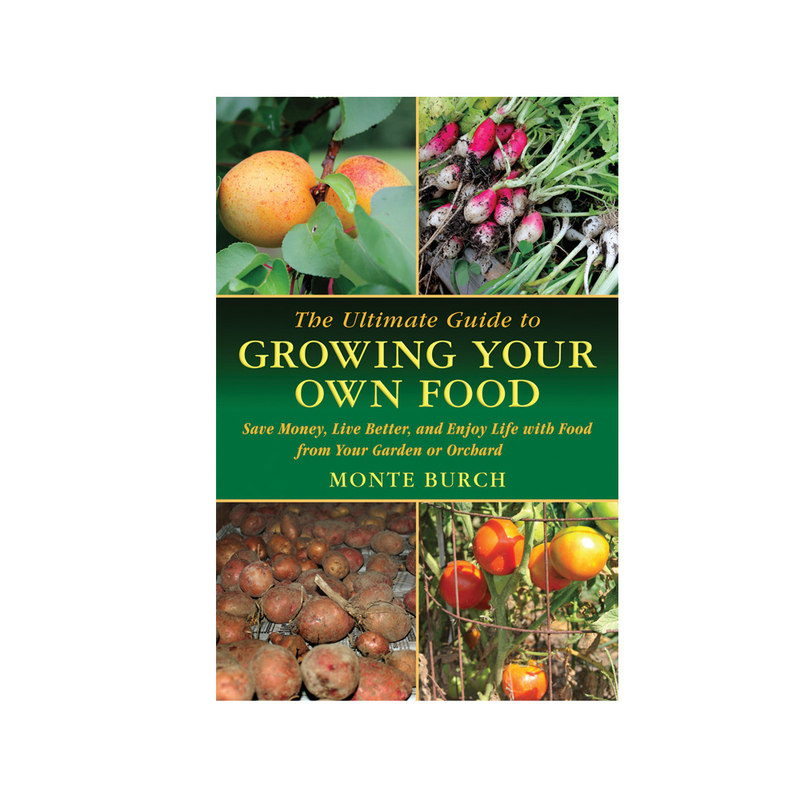 Learn how to grow for your family, harvest and store all types of home-grown produce.